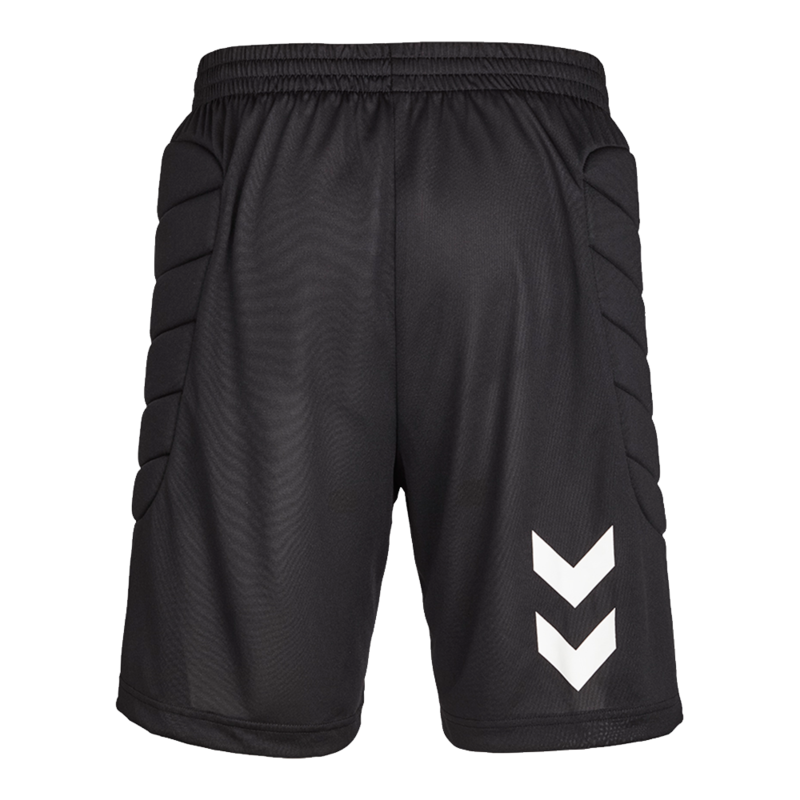 A padded soccer goalie short with a bit more European design and style. 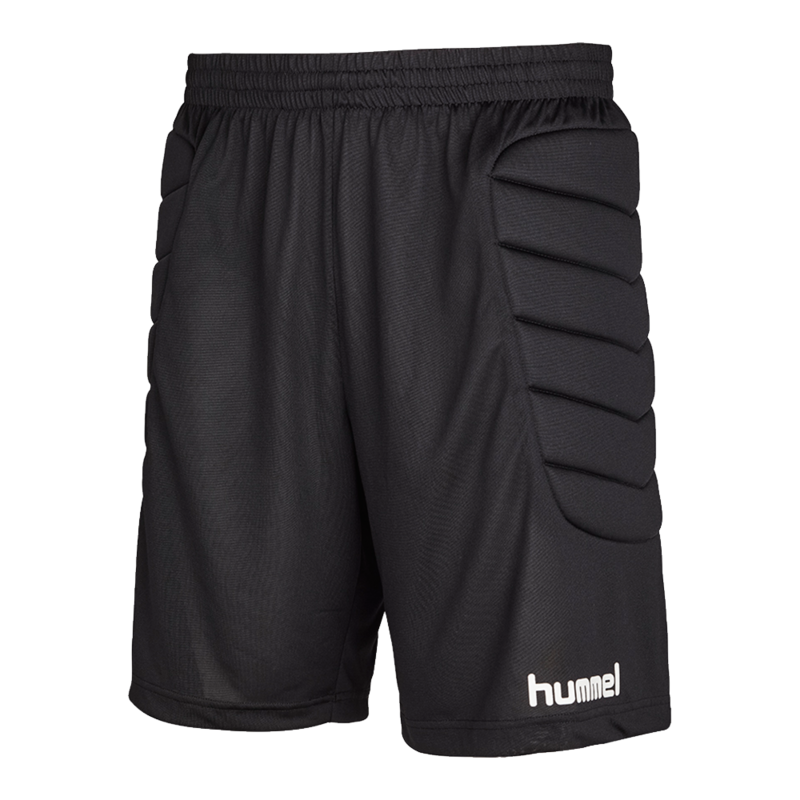 This Hummel soccer goalie short features extensive padding for the hip joint and outer thigh. The padding helps reduce the risk of injury when diving. 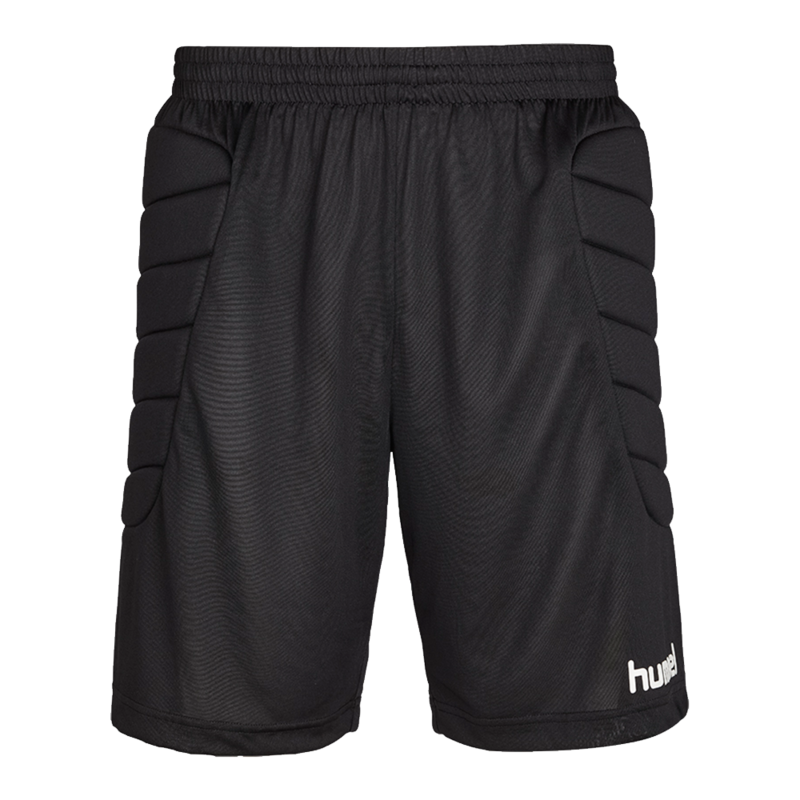 This stylish padded goalie short is made of 100% polyester sport material. 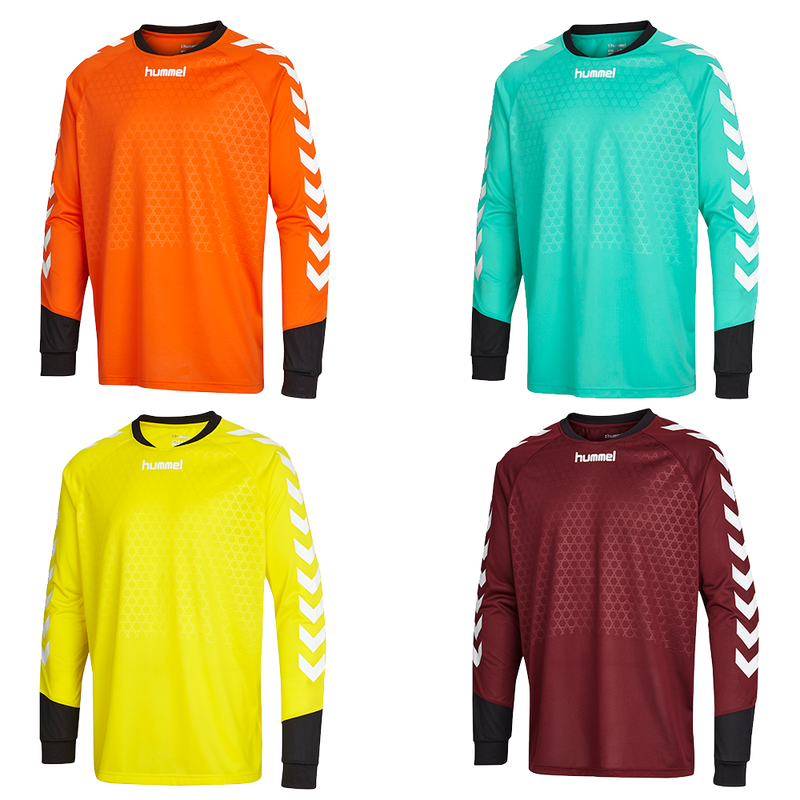 The material is breathable and comfortable to wear. The short is set off with printed Hummel branding and Chevrons.